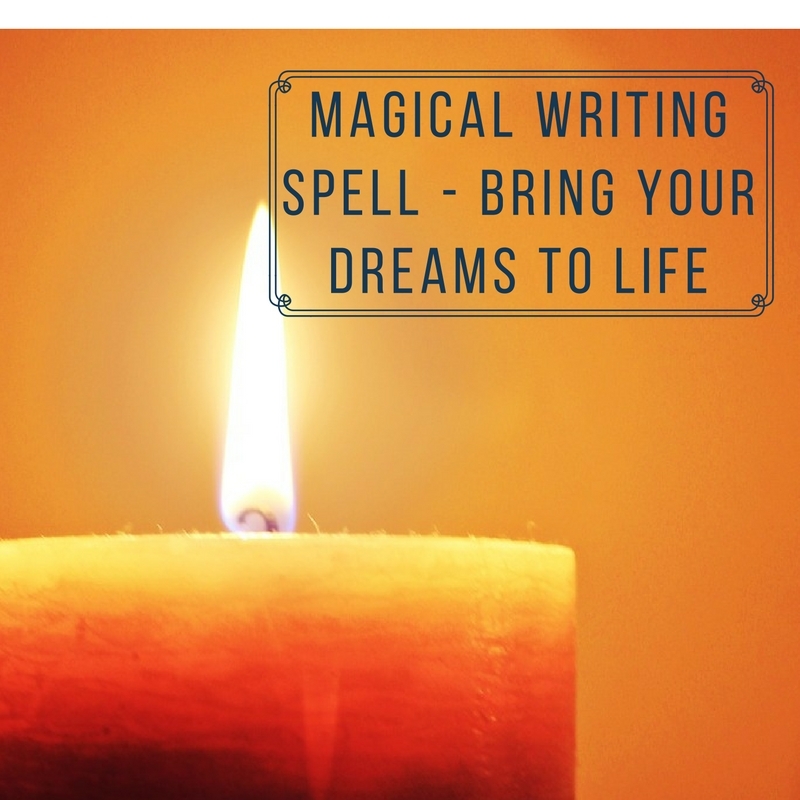 This magic writing spell literally allows you to write out the good fortune you want to experience in your life. 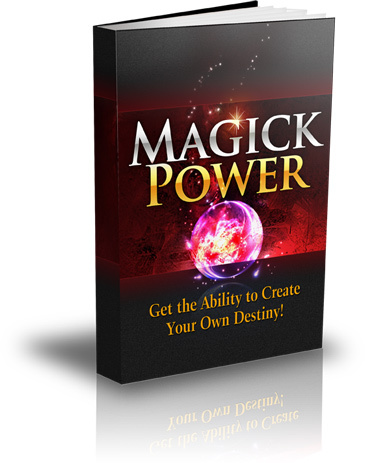 By imbue your writing with magical power you can choose that which you wish to acquire. When casting this spell you want to perform it between a new moon and a full moon. This is the period where we can bring into our lives an increase of that which we desire. Casting this spell when the full moon on the wane can have the opposite effect and so it is something that you need to be careful with. You will be burning paper here so remember to be careful and have somewhere safe to place the parchment after you have finished. Step 1. Start by lighting both the candle and the incense. Step 2. Write our the thing in your life you want to acquire or increase. As you are doing so it is important that you visualise it in your minds eye. You want to see it as clearly as possible, as if you have already acquired it. Step 3. Repeat this process nine times exactly. So when you have finished you should have your request written out a full nine times. Step 4. Hold the paper over the incense for several minutes. While you are doing this picture again that which you want to acquire or increase. Step 5. Fold the paper into threes. Then burn each edge of the parchment slightly before blowing the on the edge to put out the flame. Do not let the parchment burn completely. Step 5. Allow the candle to die out naturally. Step 6. Take the parchment outside. You should bury the parchment where it is in direct line of sight with the moon. As you do say repeat the following incantation nine times.